At The Coffee Delivery Company, we love keeping up with what is happening in our industry. From instant coffee to freshly ground coffee, we love our caffeine. Check out the latest trends below and what’s cool in the coffee world. A growing trend in 2015 in the UK was fresh ground coffee pods. 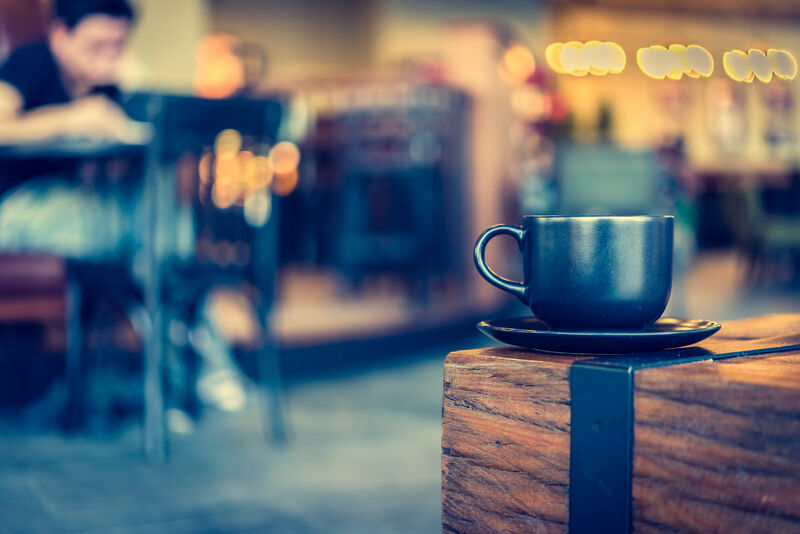 While consumers traditionally stuck to instant coffee, a high demand of barista-style coffee coupled with the convenience of preparing a quality drink in your home or office has led to the continued growth of coffee pods. Followed on from this came variety. An assortment of flavours were becoming readily available to people including cappuccino, latte and mocha chino. This trend continued to grow strong into 2016. Premium coffee is now more than ever part of the majority of British peoples’ daily routines. More and more people are opting for a more gourmet coffee rather than bland instant coffee. The Coffee Delivery Company proudly stock a range of Keurig® and Tudor® coffee machines, perfect for the office and home environment. As well as coffee machines we also stock a range of Keurig K-Cups® which tantalise your taste buds. There is something for everyone! You can view our whole range of pods here. We also stock high quality coffee beans suitable for Tudor® coffee machines. Our fairly traded beans are delicious and range from light to dark roast, the full range can be viewed here. For more information on The Coffee Delivery Company or to order your coffee machine you can contact us . Alternatively, you can give one of friendly customer care team a call on 0330 123 3309.